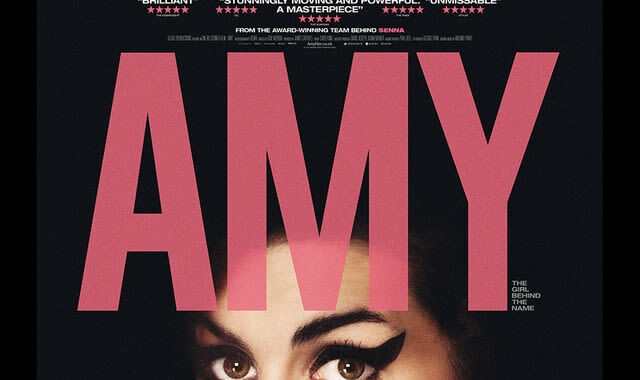 Amy Winehouse&apos;s posthumous documentary Amy was a revealing look into the late singer&apos;s life. Her former label, Island Records, just announced that the film&apos;s soundtrack will be released later this month. The album will feature music from the film including songs "Stronger Than Me," "Some Unholy War&apos;" and &apos;Tears Dry On Their Own," live versions of "Valerie," "We&apos;re Still Friends" and "Tears Dry On Their Own" along with some old demos. The soundtrack will also include original music from composer Antonio Pinto who created the score for Amy. Read the full Amy tracklisting below and look for the soundtrack to drop Oct. 30.